If you are wanting to change your current lighting fixtures into more creative lighting solutions, Sparkies Electrical Contracting Services can install your new lighting features with excellence. We also service creative lighting solutions to newly built homes, as an additional feature in an already existing home and for all businesses wanting to newly install or add on to their current lighting. 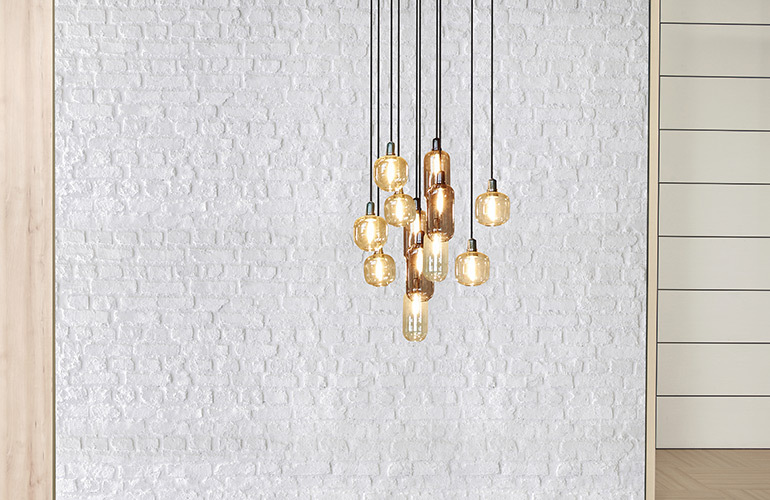 Whether you want to add in drop/pendant lights, create a lighting feature or have custom lighting installed in your Gold Coast home or business, our team of electricians have the skills and the experience to ensure a stunning result. For creative lighting solutions in your Gold Coast home or business Contact Us today.